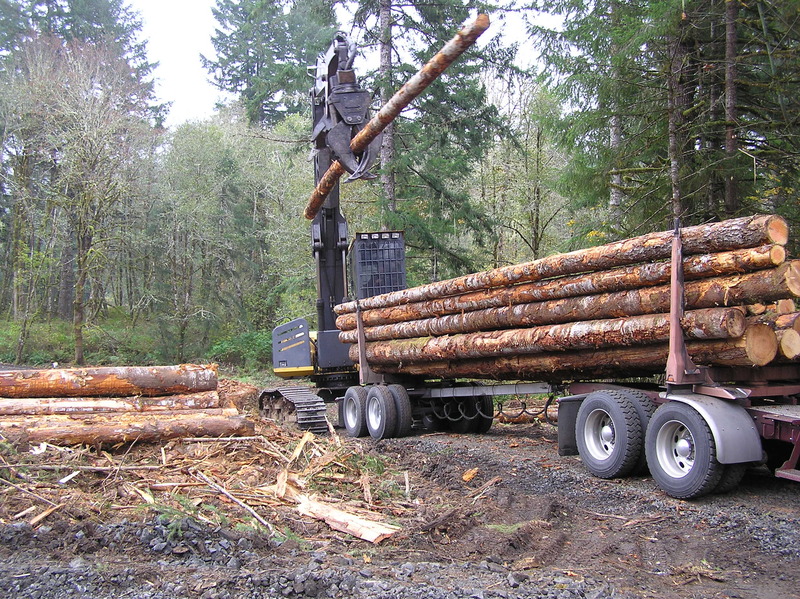 At Starker Forests, we grow and harvest trees while working to protect the environment. We strive to preserve and improve habitats for fish and wildlife. Starker Forests plants trees, maintains plantations, thins stands, and hires contractors to harvest the trees. We manage the forest throughout its entire life cycle. Culvert replacement/enhancement and road maintenance are other key concerns of Starker Forests which help to improve water quality and fish habitat. One of our goals is to differentiate our product by selling larger logs that come from a forest based on a longer rotation period. We manage the forest for multiple values and uses. 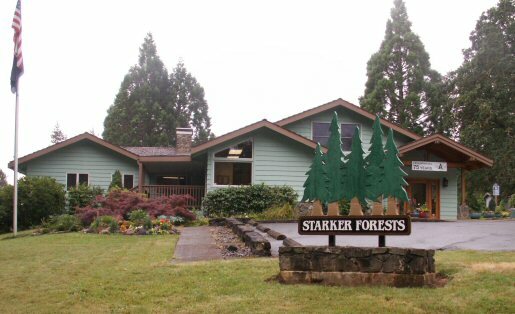 Starker Forests grows a variety of trees including: Douglas-fir, grand fir, western red cedar, western hemlock, sitka spruce, noble fir, ponderosa pine, Oregon ash, bigleaf maple, red alder, cherry, chinquapin, and cottonwood. Starker Forests, Inc. owns, grows, and manages forests and will continue to be unrivaled in terms of forest resource stewardship. We are a fifth generation family business and manage our long-term business to successfully meet the needs of our owners, employees, and the continued vitality of our communities. As opportunities arise, we will invest in activities that add value to our communities. We grow forests; not just trees. 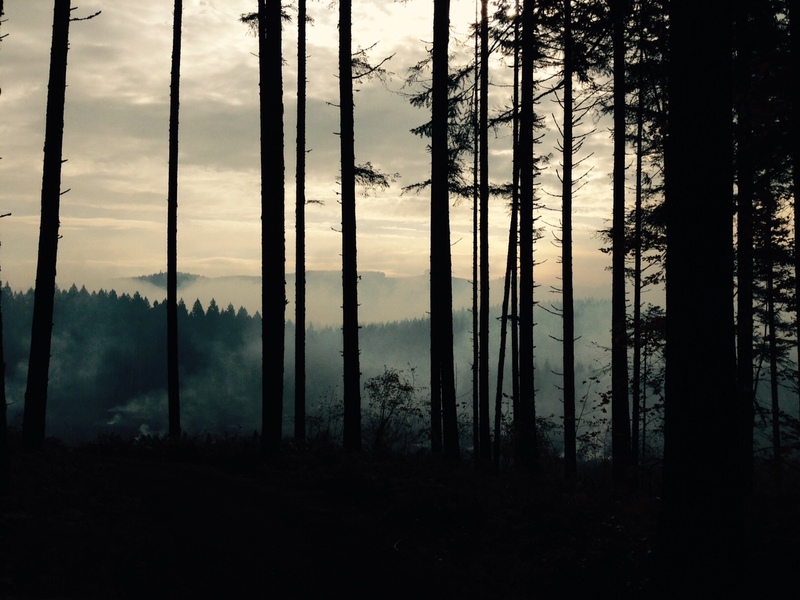 Forestry decisions will be made based on the characteristics of the land and individual stands of trees and associated resources using the on-the-ground and landscape level planning experience of our expert professional staff. We enthusiastically and proactively encourage innovation in land management that improves the forest over the long term. Our natural resource based business must continue to be financially successful in order to maintain and enhance our stewardship responsibility to our owners, employees, and communities. This means harvesting trees for profit. Our neighbors are friends and assets and we work to cultivate and maintain a close, supportive, and cooperative relationship with them. We endeavor to provide a work environment that encourages and motivates excellence, longevity, and innovation. 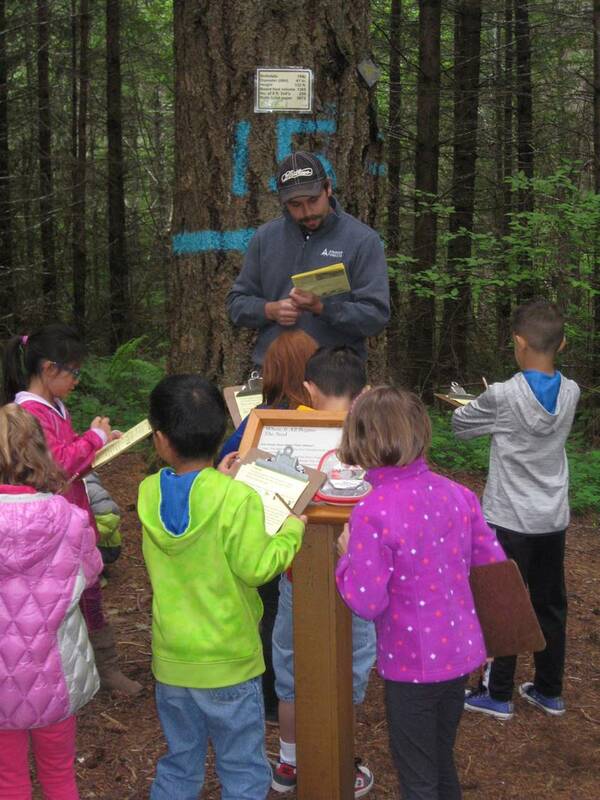 We are committed to public outreach using effective ways to re-connect our increasingly urbanized population to natural resources and our common reliance on them. It is crucial to keep the family owners directly involved in key business decisions. This family involvement is vital to maintaining our industry leadership and will foster commitment to and maintenance of our long-term visions. Soil is our basic asset and its productivity will be protected. Our personal and business relationships will always be guided by a very high ethical standard. Philanthropy and personal involvement in community organizations and events are priorities for our organization. 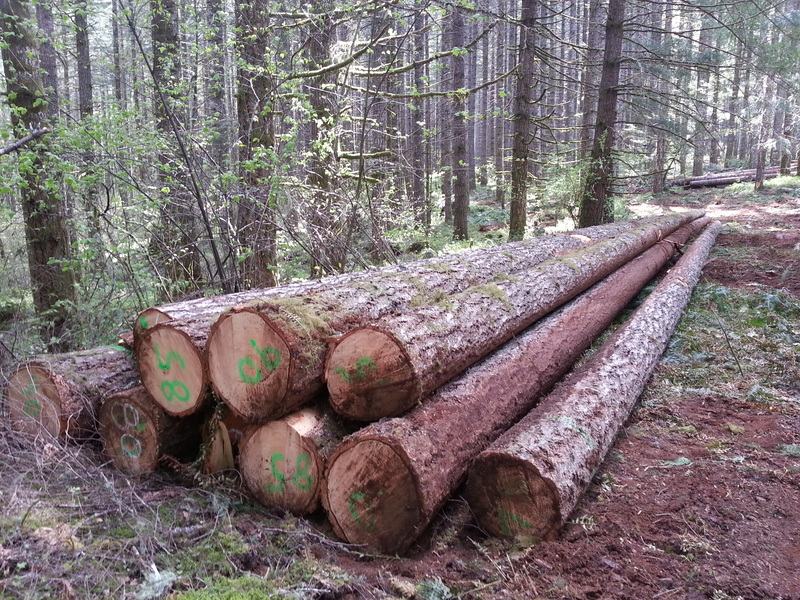 Copyright © 2019 Starker Forests, Inc.